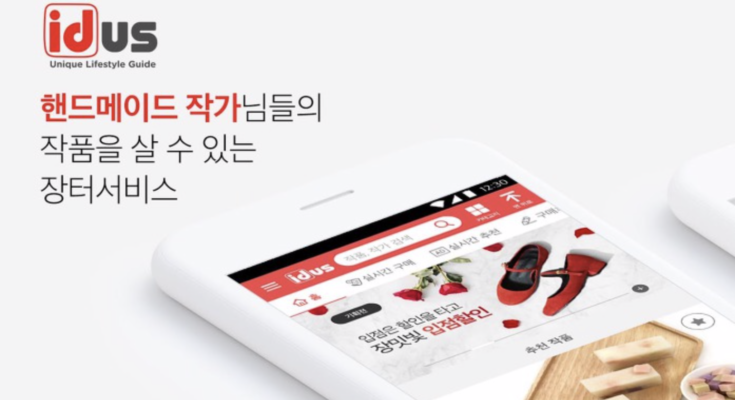 An online handmade market platform, idus, that allows small merchants to directly post their products, has surpassed 100 billion won (US$ 88.1 million) in accumulated transactions. Backpackr Korea, an operator of idus, said that as of January this year, the accumulated transaction amount of idus recorded 110 billion won (US$96.9 million). 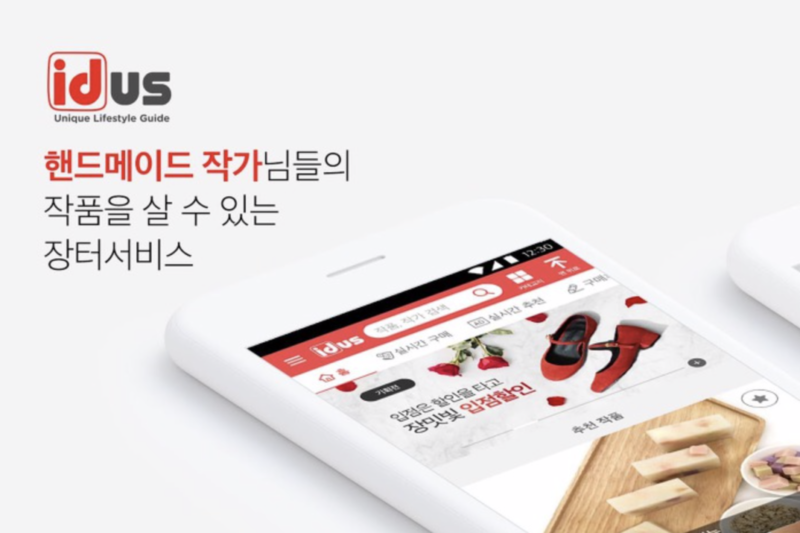 Starting its service in June 2014, idus reached 57.6 billion won (US$50.8 million) in transactions in 2018 year, up over 300 percent from a year earlier. It has also been growing fast, recording 7 billion won (US$6.1 million) in transactions last month. Over 120,000 products including accessories, various crafts, natural cosmetics, and handmade food are sold by idus. All products are produced by authors themselves and sellers of agricultural, livestock and fisheries products, who produce and harvest themselves, are also registered recently. There are 5 million downloads of idus’s app. The monthly number of users is 1.65 million and the rate of re-purchase within one month is 80 percent. There are about 8,000 artists who have joined idus. The top 10 percent of the sellers earn 10.33 million won (US$ 9107) on average per month and the top 50 percent 3.11 million won (US$ 2742) in sales. Free training for entry-level artists and photography agencies is provided by idus, and it also provides original rich goods needed for production, packaging, and delivery at a price lower than the lowest price on the internet. Backpackr Korea explained that it is using online handmade platforms to help expand the market for small merchants. “The handicraft industry has already taken a big place in the global market, and Korea is expanding rapidly,” said Kim Dong-hwan, CEO of Backpackr. Meanwhile, Backpackr, which attracted 16 billion won (US$ 14.1 million) in investment from venture capital of South Korea, the US, and Japan last year, plans to focus on not only entering the global market but also strengthening offline stores.